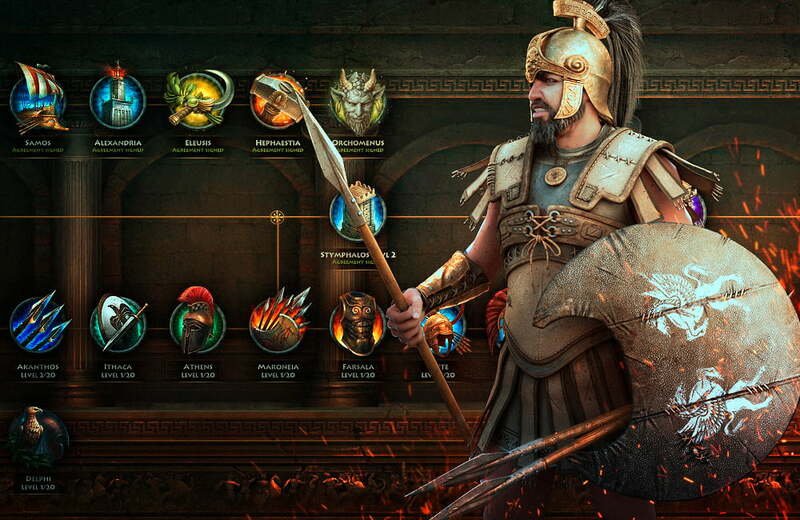 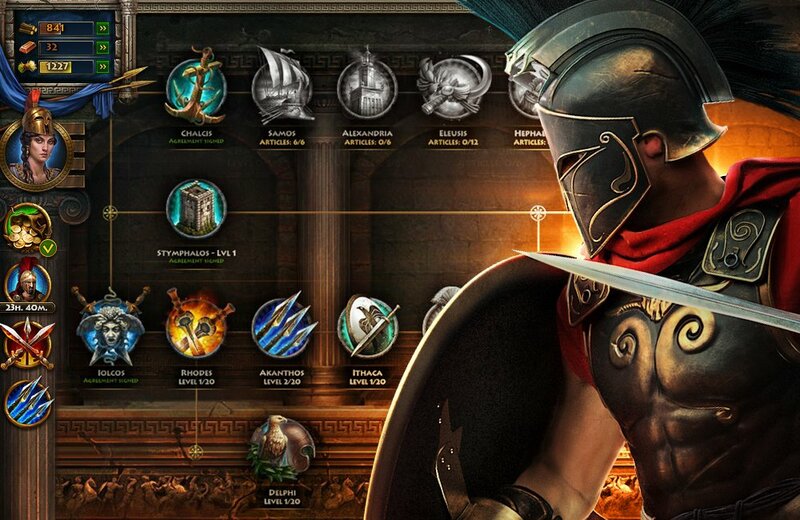 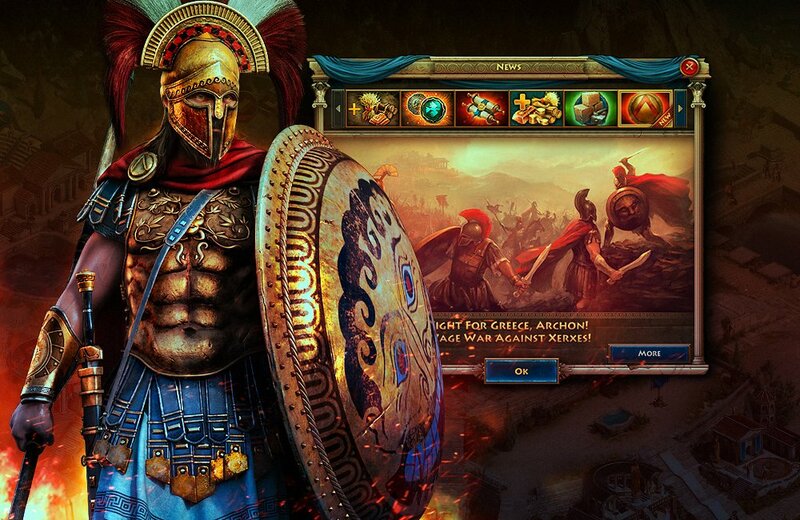 Sparta: War of Empires is a MMORTS game set in ancient Greece. 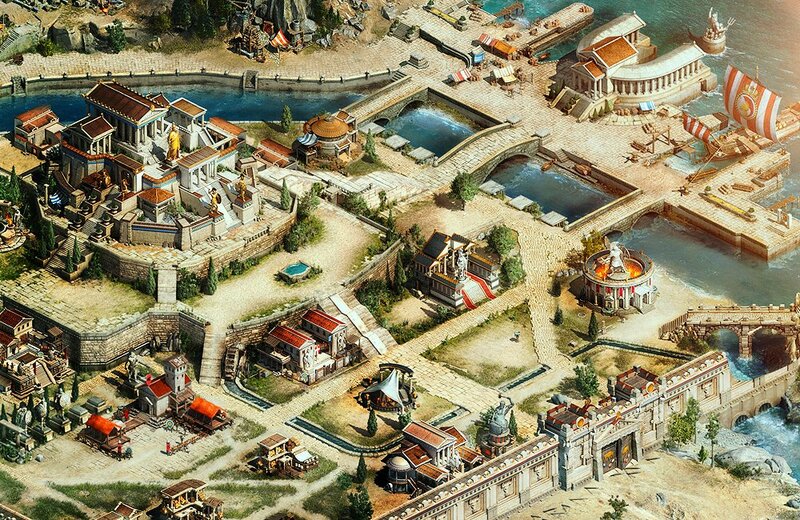 Players have to build up a city and evolve it to a great empire in order to help King Leonidas defeat the Persians. 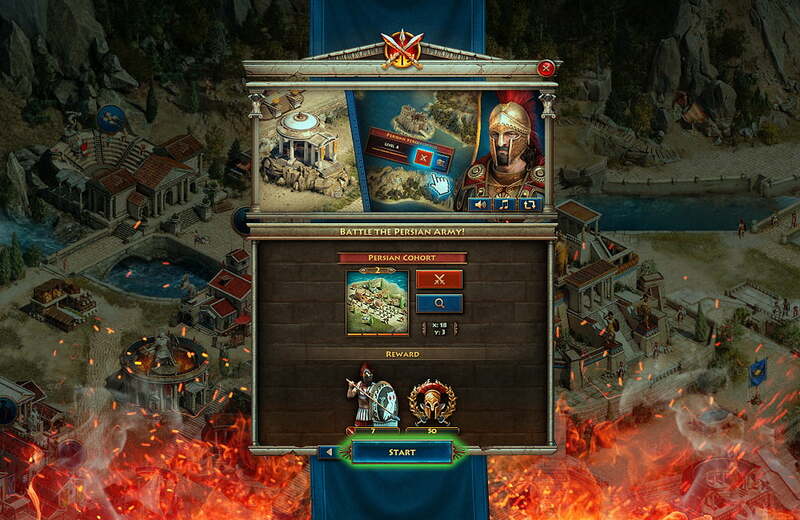 During the game players have to form an army, recruit and train their troops. 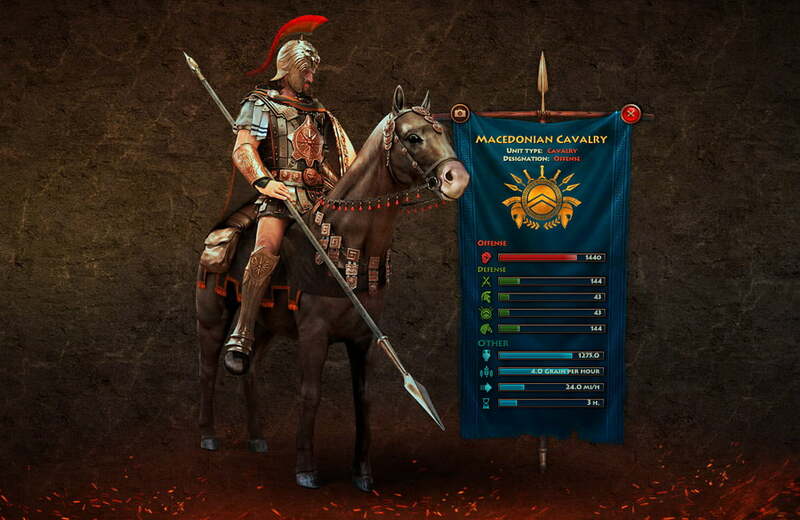 The military’s role is to defend the city from other enemies and conquer new lands for resources and slaves. 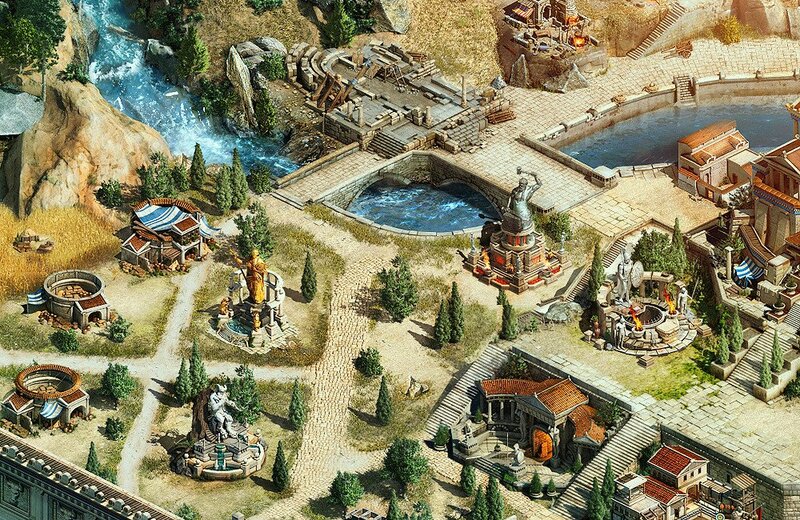 Alliances can also be formed with nearby cities, trading and exchanging goods. 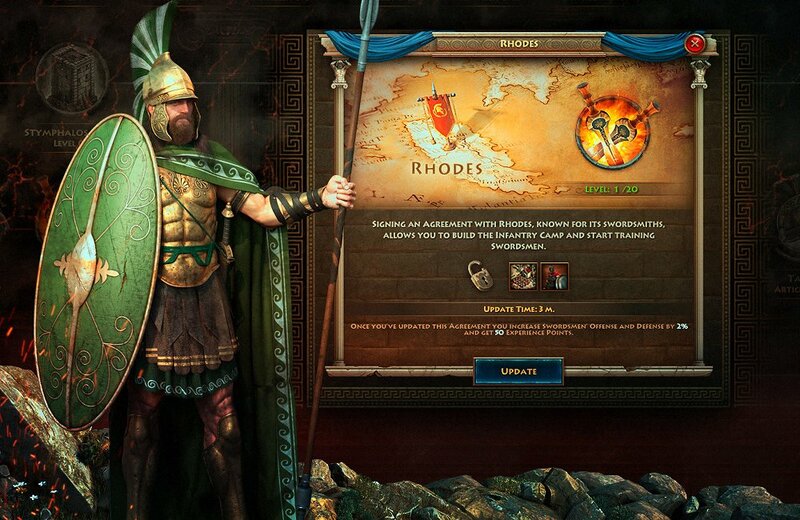 During the game King Leonidas is on the players’ side providing advice.